We'd love to hear from you! Please fill in this short form and a representative will contact you shortly to discuss your options. 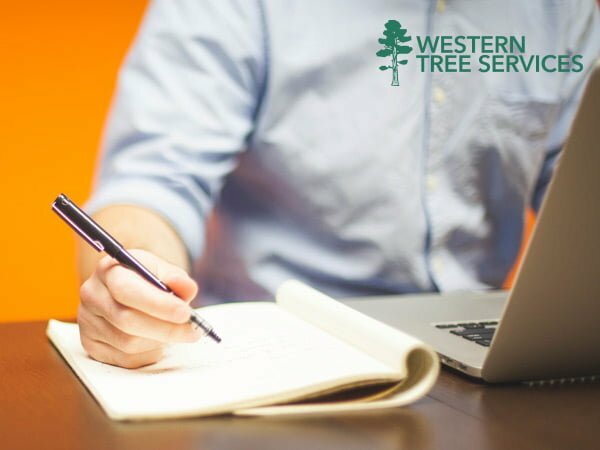 Western Tree Services Corp. is fully licensed, insured and an active member of the International Society of Arboriculture that has been serving the Greater Vancouver area since 1992. We are a certified professional provider and trained in all areas of the tree services industry, including residential tree service, commercial tree service, stump chipping, danger tree assessments, tree removals, tree thinning, tree pruning, tree trimming, tree crown reduction, view tree trimming tree maintenance plans and more. Serving Vancouver, North Vancouver, Burnaby, Coquitlam, Port Moody, Surrey, Langley, Aldergrove, Abbotsford, Chilliwack, Lower Mainland and everywhere in between!